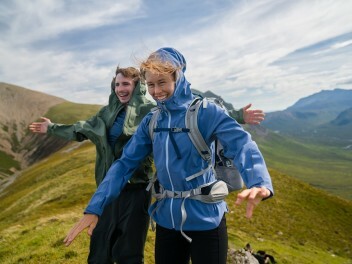 Having a lightweight insulation jacket is a must for outdoor fans. They keep you warm when you need it and are easy to store when you don’t need them. 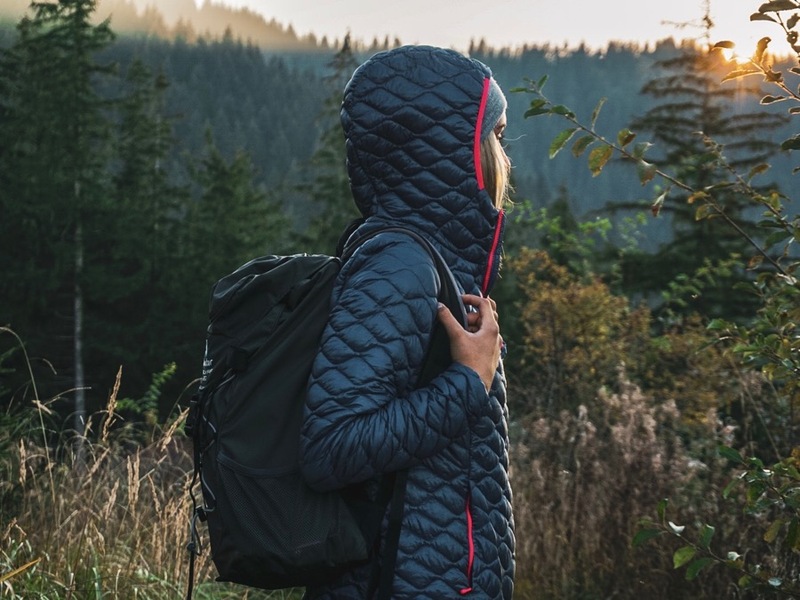 In cold, unpredictable weather, insulation jackets can be worn as an extra layer beneath a hardshell jacket, but on drier days they serve as an outer layer. 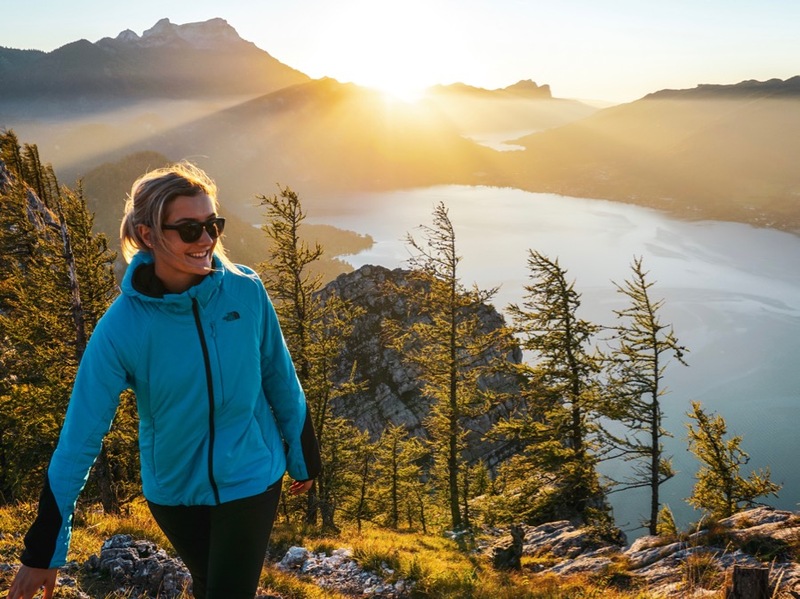 In preparation for the coming winter, The North Face has released the ThermoBall Pro and the Ventrix - two hoodies that defy the cool temperatures and pave the way to your next outdoor adventure. 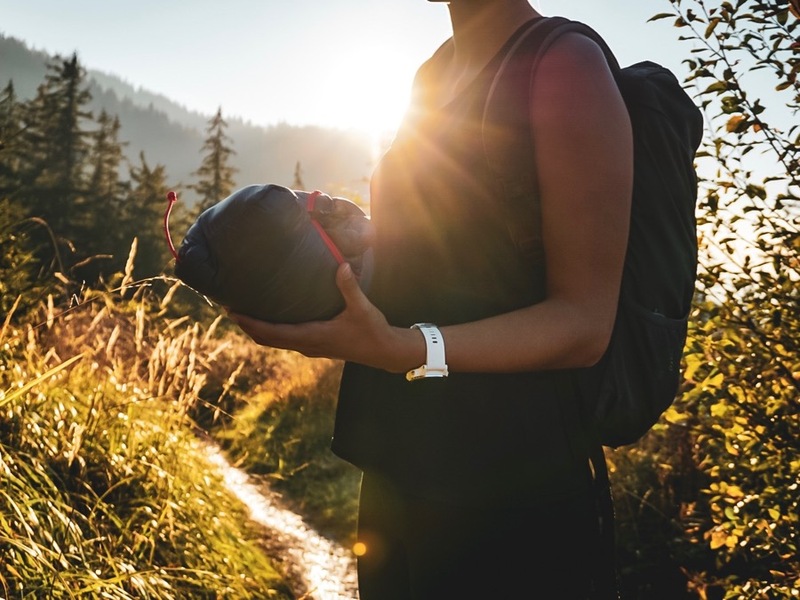 The North Face’s new insulation technology, ThermoBall, was developed in collaboration with PrimaLoft® and has widened the range of uses for insulation jackets. 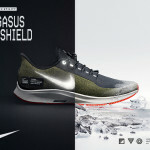 The main concept is using synthetic Primaloft fibres instead of natural down. Primaloft is made of small, round flakes of synthetic fibre that cluster together and store heat in the empty space between flakes. This technology ensures the jacket keeps you warm even in the rain because the fibres remain the same distance apart from each other despite being wet. The fill power of ThermoBall is comparable to a 600 Cuin rating in goose down, so the jacket is perfect for icy, high-altitude adventures. You now know the technical details behind The North Face ThermoBall Primaloft, but how do the brand’s warm outdoor jackets with ThermoBall technology fare in real life? To find out the answer to our question, we took to the via ferrata on Mt. Mahdlgupf, in the Salzkammergut region in Austria. We were lucky enough to choose a warm autumn day without a single cloud in the sky. We had both jackets in our bags and began the test on the shores of the Attersee lake, heading towards the via ferrata route. 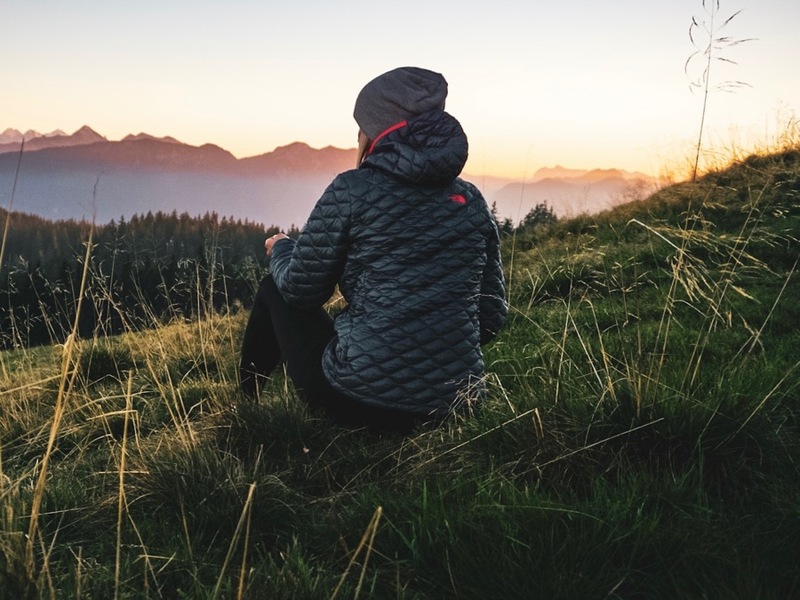 Our main mission for the day was to assess the performance of the ThermoBall Pro hoodie with Primaloft insulation and the Ventrix hoodie with Clomax® MoveFree stretchy insulation. We also looked into what the differences are between the materials and how suitable these outdoor jackets are for the coming winter. 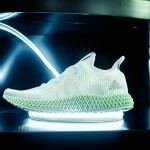 Read all about it in our test review. We began using The North Face ThermoBall Pro jacket just a couple of meters into the climb, as the cold, wet rocks and the shaded face of the Mahdlgupf soon made our body temperatures drop. The low volume of the outdoor hoodie meant that it was really easy to store in a side pocket. It also meant that we could access it quickly without having to take off our rucksacks. After covering the first few meters of the climb, we noticed that the Primaloft insulation in The North Face ThermoBall Pro jacket hadn’t compressed at all underneath the straps of the climbing belt, and it had dried extremely quickly. The only thing I thought was missing from the ThermoBall Pro jacket was elasticated cuffs. 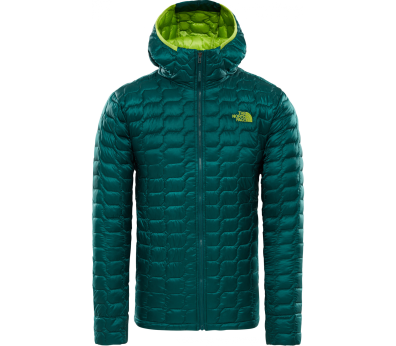 But the jacket makes up for it in good looks - the figure-hugging fit and the colours mean that The North Face ThermoBall Pro doubles up as a really modern-looking leisure jacket. After a break, it was time to tackle the last few meters left of the climb, the most challenging ones. I decided to try out the Ventrix jacket for the second part of the climb. Like its counterpart, The North Face Ventrix offered maximum freedom of movement in the toughest spots and it stayed perfectly in place. The jacket’s robustness was astounding. The thick denier on the lower part of the sleeves protected the garment against wear and tear despite scrapes against the rocks and constant rubbing from the steel cable. 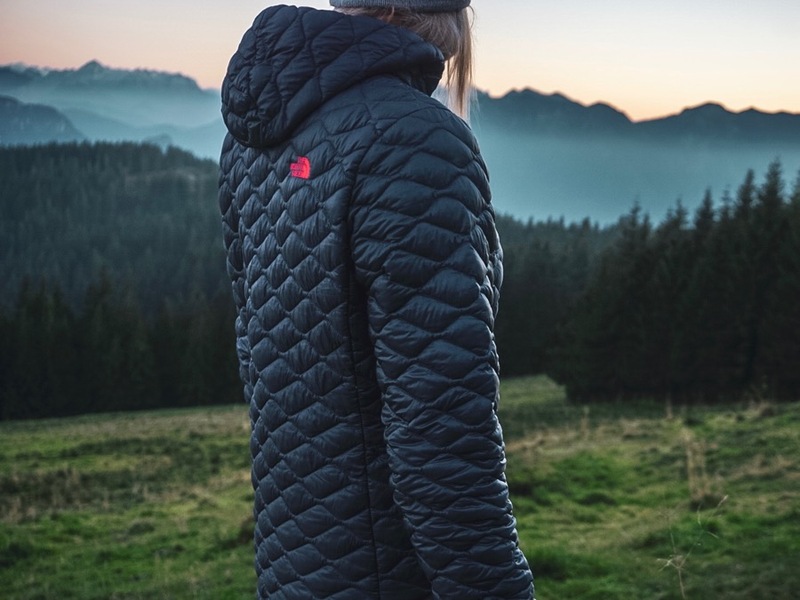 With the Ventrix, The North Face has succeeded in releasing a warm outdoor jacket with excellent temperature regulation - perfect for the coming winter. 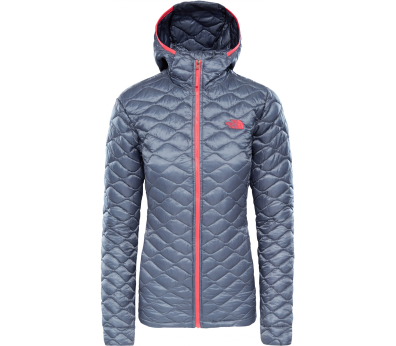 The perforations in the jacket serve to release excess heat when it gets too hot and to store heat when it’s needed. The holes at the back and sides open up with vigorous movement, regulating your temperature to ensure you don’t overheat. I was a little sceptical at first. I couldn’t really imagine how a DWR-coated The North Face Ventrix jacket could be breathable from the inside out. 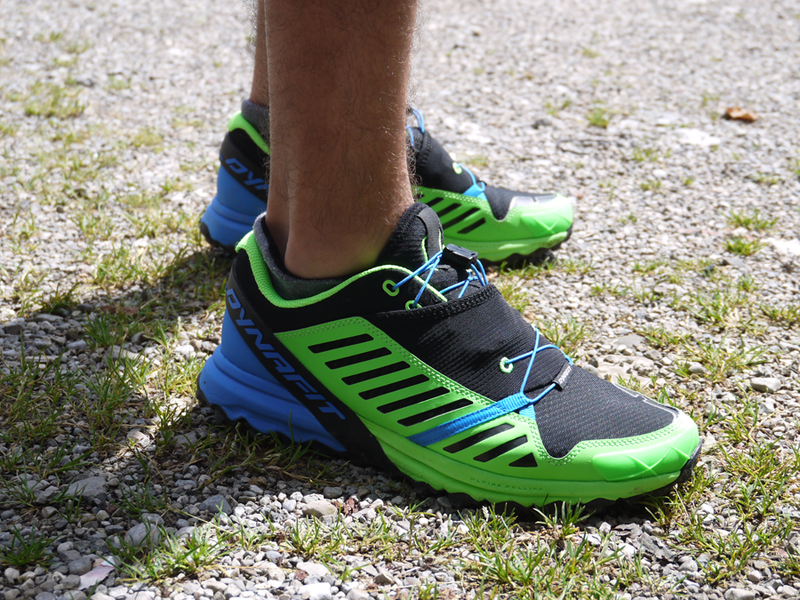 But my fears were blown away during the test, as I experienced perfect comfort throughout the day. When we reached the summit, we had a well-earned lunch break and then continued on to our sunset-watching spot. 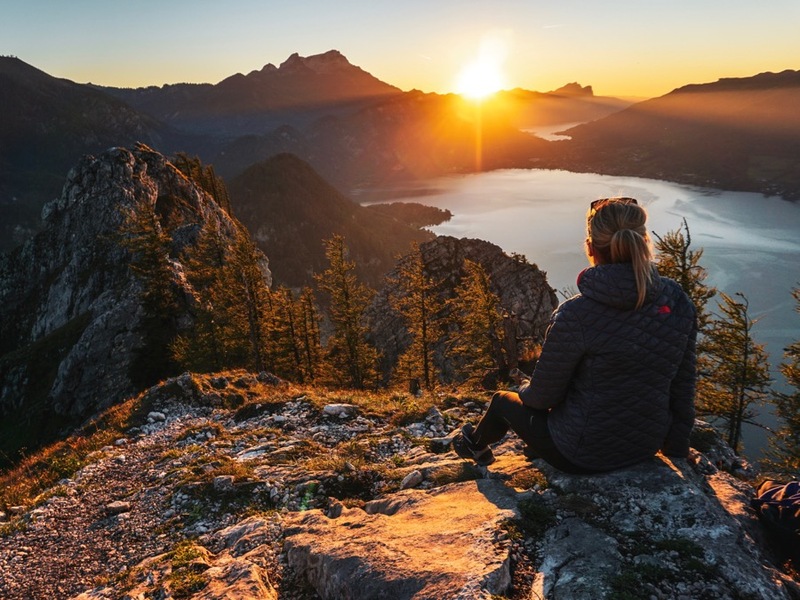 We then got to enjoy a beautiful sunset overlooking the Attersee lake, wrapped up warm in our ThermoBall jackets by The North Face. 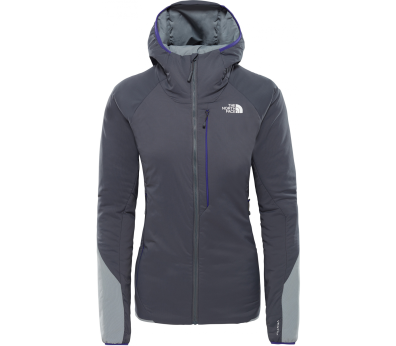 We’re now going to offer you a direct comparison between the two The North Face outdoor hoodies. The ratings go from 1 to 10, 1 being bad and 10 being amazing. This overview will help you form a clearer idea of the most important properties of these insulation jackets. * Actual prices in our shop may differ. ThermoBall and Ventrix technologies by The North Face were both really cleverly designed and they performed as promised during the trial. I’m really glad to have both of these reliable jackets to hand for this year’s ski touring trips, winter hikes and other outdoor adventures. These The North Face all-rounders have proven to work great in icy temperatures!"